The funeral will be Saturday at 9 a.m. from the Frank T. Mazur Funeral Home, Inc., 601 Dundaff St., Dickson City with mass of Christian Burial at 9:30 a.m. in St. Mary’s Visitation Church, Dickson City. Interment will be at St. Mary’s Cemetery, Dickson City. Friends may call Friday 4 to 7 p.m. at the funeral home. For directions or to leave an online condolence visit the funeral home website. Wanda T. Glodek, 91, of Dickson City, died Monday at Allied Hospice, Scranton. 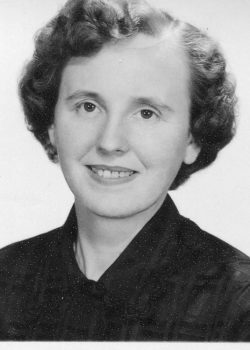 Born in Dickson City, daughter of the late Jan and Bronislawa Stachowicz Glodek, she was a lifelong member of St. Mary’s Visitation Church, Dickson City. 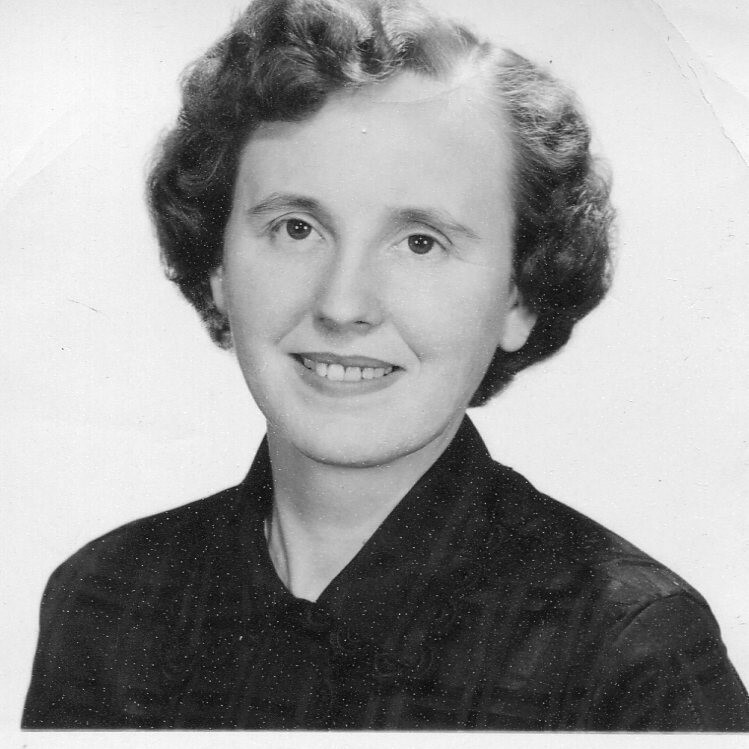 Wanda was a graduate of St. Mary’s Parochial School, Dickson City, a proud graduate of Dickson City High School, class of 1944, and she attended Marywood College. She began her working career in the Catskill Resort area, and later at Daystrom, Archbald. 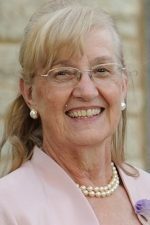 She, along with her sister, Nathalie, owned and operated the Polonaise Restaurant, Dickson City, and later she retired from Specialty Printing after 20 years. Wanda was a loving sister and aunt who loved children. 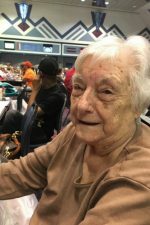 She enjoyed traveling, reading and attending the Dickson City Senior Citizens Group. She loved attending her class reunions with her fellow graduates. She will be deeply missed by her family and friends. Because of her love for children, her family asks that memorial donations be made to the donor’s favorite children’s charity. Her family would also like to thank Jill at Allied Home Health and the staff at Allied Hospice for their compassionate care during Wanda’s illness. Surviving are two brothers, Myron Glodek and wife, Margie; and Daniel Glodek and wife, Ann Marie, all of Dickson City; many nieces and nephews. She was also preceded in death by sisters, Nathalie Glodek and Jane Terry; a brother, Matt Glodek; and a niece, Kristen Glodek Oestergaard. 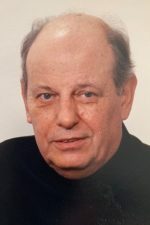 The funeral will be Saturday at 9 a.m. from the Frank T. Mazur Funeral Home Inc., 601 Dundaff St., Dickson City, with Mass of Christian Burial at 9:30 in St. Mary’s Visitation Church. Interment will be at St. Mary’s Cemetery, Dickson City. Friends may call Friday, 4 to 7 p.m. For directions or to leave an online condolence, visit the funeral home website.